What’s Dangerous About High Blood Pressure? Today 1 out of 3 people are suffering from high blood pressure problem. It proves to be a “silent murderer” that slowly damages your body from the inside before the symptoms are witnessed. 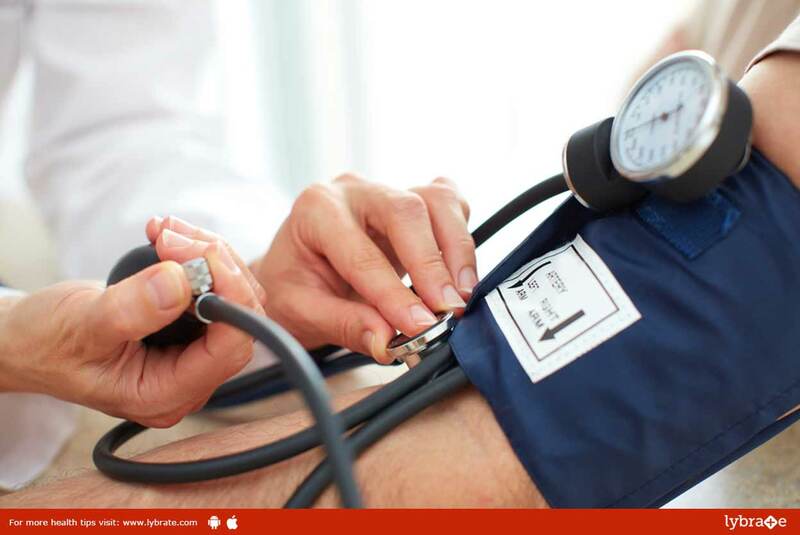 A blood pressure reading less than 120 over 80 is considered normal and 140-159 over 90-99 is considered as high blood pressure. • Chronic Kidney Disease - Chances of kidney failure increase when both the large arteries leading to the kidney get damaged or narrow down. • Heart Attack - When there is a blockage of oxygen-rich blood to a section of heart muscle, it causes heart attack. • Stroke – Stroke occurs when a part of your brain fails to receive the required amount of oxygen and nutrients. It can even lead to paralysis of the face, arms or legs and weakens the vision. • Eye Damage - Vision issues and blindness occur due to high blood pressure. This occurs when the blood vessels in the eyes burst or bleed. • Shortness Of Breath - When the flow of blood in the heart is blocked, it leads to shortness of breath. If its intensity increases, it can even lead to heart attacks. • Aneurysms -Aneurysms is an excessive localized enlargement. It occurs due weakness in the arterial wall. It develops and grows for years without any signs of problems, but once it grows large enough to press on nearby body parts or blood flow, it starts giving trouble. • Peripheral Artery Disease - Blood flow in the legs is badly affected due to building of plaque in the leg arteries. It results in leg pain, cramping, buttocks and even leads to problem in walking. ← What Is Peritoneal Cancer?